the next generation of Internet. 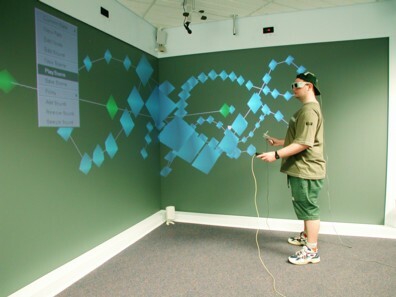 Combined with developments in on-person hardware, this is leading to a rebirth of virtual reality. Having been something of a gimmick in the 1990s, it is now becoming a serious tool for business, leisure, education and training. 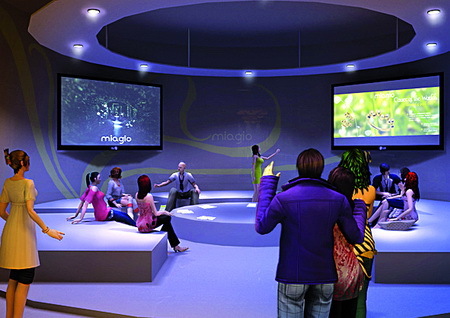 Much of the content in these environments is user-generated, with online communities for sharing and exchanging virtual objects, buildings, avatars, etc.